Cities like Shanghai, Tokyo and Seoul pop up when people think of successful Asian models in the fashion industry. But Singapore has her fair share of professional models who stand out on international runways too. So what better time to recognise potential talents than now? Since last December, Project M finalists have gone through months of hard work and gruelling hours spent learning how to catwalk like a pro. Seems like the hard work paid off for some of them. “It’s good to see more local faces. This is a development in showcasing our local fashion scene, which I feel will help spice things up again. 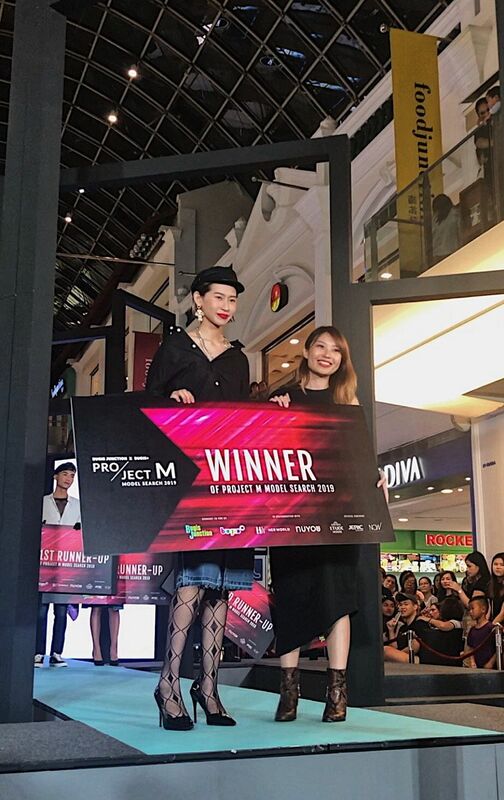 The contestants themselves have done a good job and they worked really hard to improve themselves,” said Addie Low, founder of Now Model Management, who was one of the panel judges. 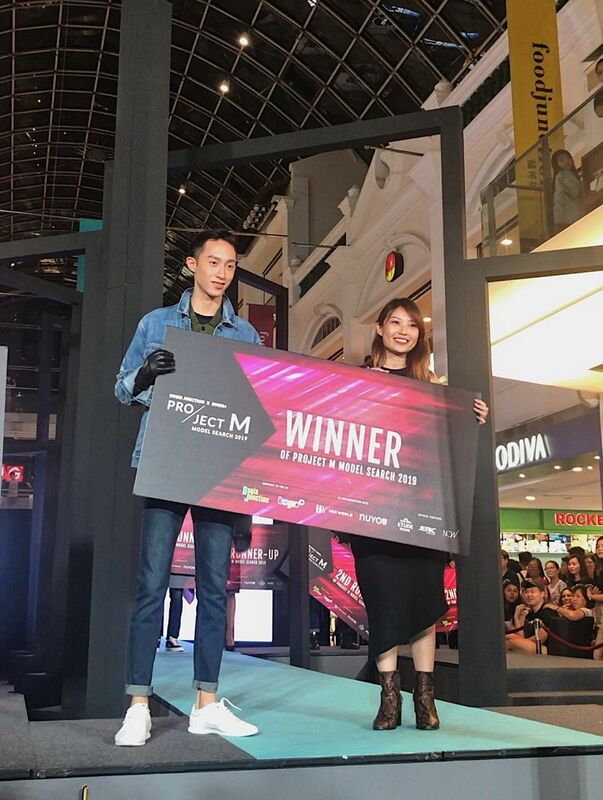 The finalists put on a stunning show at the Grand Finals held at Bugis Junction on Sunday (April 14) and undergrads Claudia Lim and Ernest Siow emerged winners of Project M 2019, while Khulan Hulanka and Melvin Ong swept up the coveted spots as 1st runners-up, and Coco Khin and Jon Djurabaev came in close as the 2nd runners-up. Lynette Chua and Nigel Goh were named Miss and Mr Popularity respectively. While the first-place winners were both equally taken aback by the amount of support they received from the roaring crowd (and no, we’re not exaggerating) during the announcement, the judges weren’t the least bit surprised with the results. “I think the winners themselves showed the most improvement. Ernest and Claudia showed huge improvement in terms of their walk and the way they display themselves, so I think that’s why we picked them as winners,” Mandy Chiu, Marketing and Communications Manager of Bugis Junction and Bugis+ says. "To be honest, it was a tough fight because there were some strong contenders for the top spots. 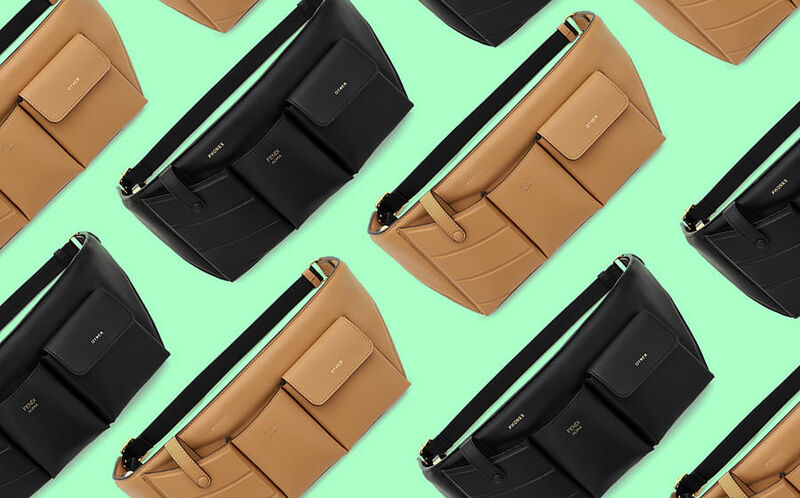 But the two winners stood out for a few things: versatility and confidence. As models, they had to morph and be versatile enough to model each look they were styled in but at the same time, the clothes shouldn't wear them. 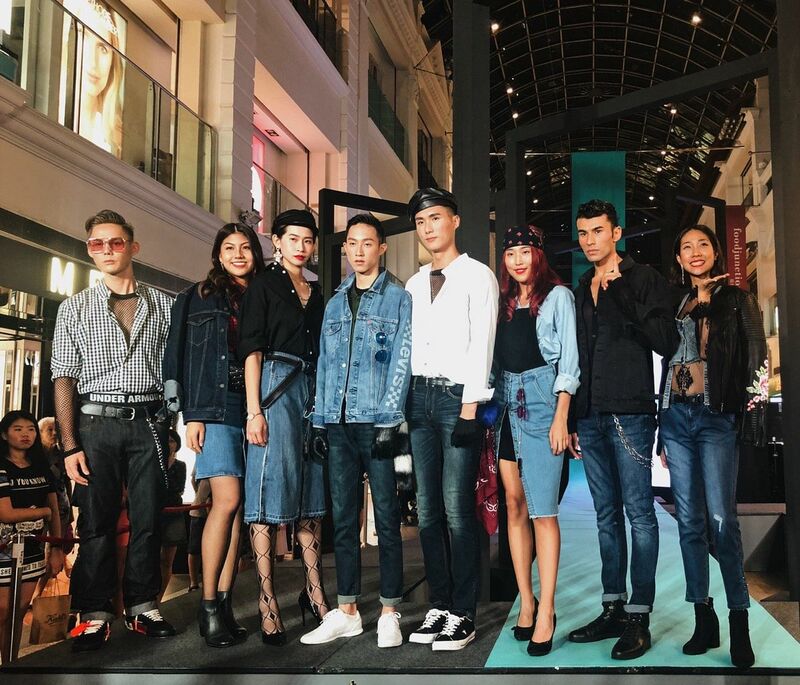 For Claudia and Ernest, they made almost every outfit they wore look effortless and elevated," said Maryann Soh, Online Editor of Her World who was one of the judges involved in casting the models from day 1, together with Nuyou's Editor-In-Chief, Terence Lee. Standing at 1.77m tall with slicked back platinum blonde hair, one can see why Claudia Lim is meant for the runway. The 24-year-old architecture student remains calm and collected as she prepares to do a finale walk for the video shoot - you wouldn’t have guessed that she was one of the least experienced finalists in the competition as she did not have any modelling experience prior. And for her, winning wasn’t top priority. Instead, joining Project M was a way for her to enter the modelling world and move out of her comfort zone. “If I could describe my experience at Project M in one word, it would be ‘amazing’. I’ve learnt so much. Previously, I couldn’t walk in my high heels at all. I knew little about the industry and about modeling. I learnt how to present myself, how to walk a proper catwalk and inject my own style into it. And yes, all in all, it’s been such a journey for me,” she enthused when we asked her on her experience. And she’s ready to wade further from the runway river. From tackling difficult castings to going on commercials, Claudia wants to be a well-rounded model. “I really look forward to working with Now Model Management, and I hope that I get to explore more things outside of just runway modelling in the future,” Claudia mused. We’ll be keeping a lookout in the upcoming months for more of Project M’s edgiest gal yet. The down-to-earth male winner of Project M isn’t what one would consider as the archetypal male model. Ernest Siow is a magician on the side and on the runway, he has more than a few tricks up his sleeve. His intense stare and eye contact with the audience elicited loud cheers. Still reeling from his win, Ernest sheepishly asks, “Can I have a look at the questions before you ask me?” We tell the spunky 23 year-old it’s okay to say whatever comes to mind and he relaxes a little. Career wise? He’s exhilarated to be signed by Addie Low, Now Model Management’s founder. “I know it’s going to be a journey and starting out small is my next step. I’ll be very thankful if I get casted by luxury brands in the future, that’s one of my main goals,” he gushes. Well, he’s got the magic in him and we're sure he’ll turn every track(runway) he walks on into gold.